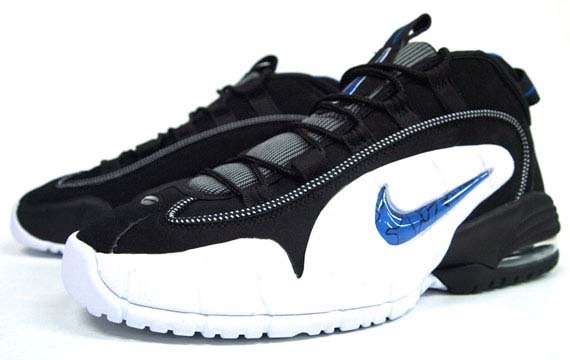 The Nike Air Max Penny 2014 retro release date is October 25th. 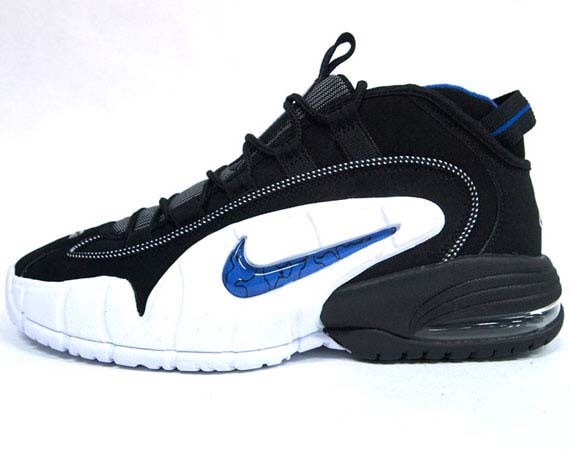 Penny Hardaway’s sneaker stock has only risen year by year, so don’t be surprised to see a lot more folks scooping these up than when they last retrod back in 2011. 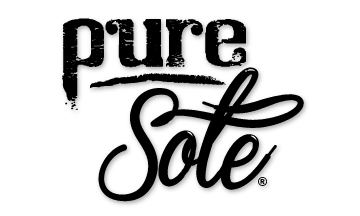 Among the first colorways for the shoe will be the original “Orlando” look that pairs up black, white, and royal blue. Unfortunately there isn’t any imagery for the 2014 version of that one yet, but that should show up soon enough. Tell us in the comments if you’re excited about the Nike Air Max Penny retro and check back in with us for nonstop sneaker release dates. Note: The images shown are of the 2011 retro.